Customers that keep coming back to your online store are essential for ecommerce success. Loyal customers will not only help you grow your business but also keep profits high. In fact, returning customers already know and trust your business, so at least 67% of returning customers are ready to spend more than new clients. The difference between customer loyalty and retention mainly lies in the client’s engagement to do business with you. As a result of customer retention best practices, shoppers come back to you for more products and services repeatedly. 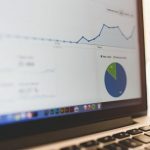 If you’re running an ecommerce store already or are thinking of creating one, there are some basic things to implement that can help your business grow. 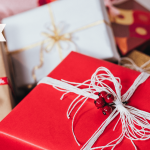 The same goes for those of you who just had a holiday season boom and want to focus on retaining strategies to make customers come back again. This beginner’s guide covers how to maintain your business’s credibility, which customer loyalty tools you can use, and how to build successful relationships with your new and existing customers. For most businesses, getting new customers is not an easy task, but once you get to that point, there are a lot of ways to turn them into loyal customers. First, put yourself in your customer’s shoes. Knowing your customer is the number one rule. That helps you understand their needs, meet expectations, and build lasting relationships with your customers. If customers relate to your brand, they’ll want to keep buying from you. From the very beginning, show your customers you care and appreciate them stopping by. It’s your chance to be welcoming and introduce your brand story by showing what your business stands for. One way to increase customer retention is by using email marketing. 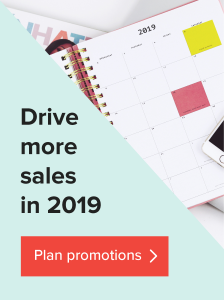 Collecting a database of your customer emails comes in handy when you launch new products, test new campaigns and promote special deals, gather feedback… Simply put, it’s a great way to speak directly to your customers, and build long-term relationships from day one. 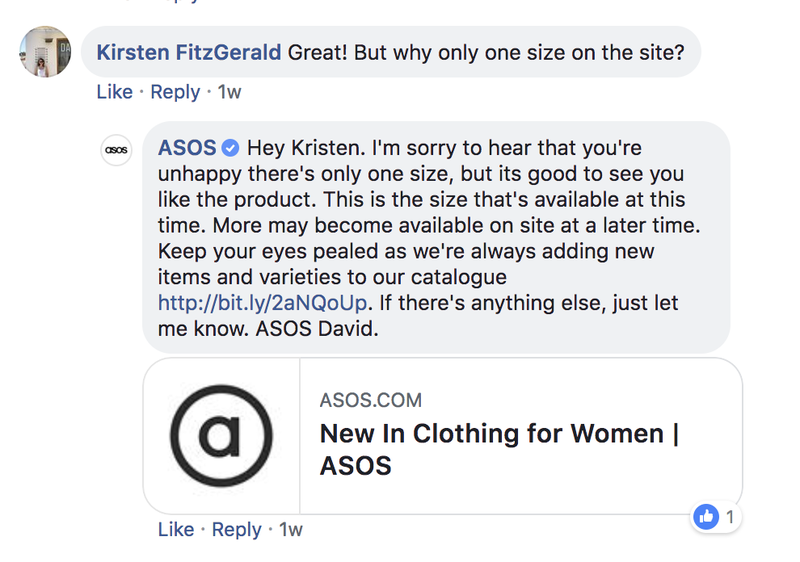 It’s important to let them get to know your brand’s personality. 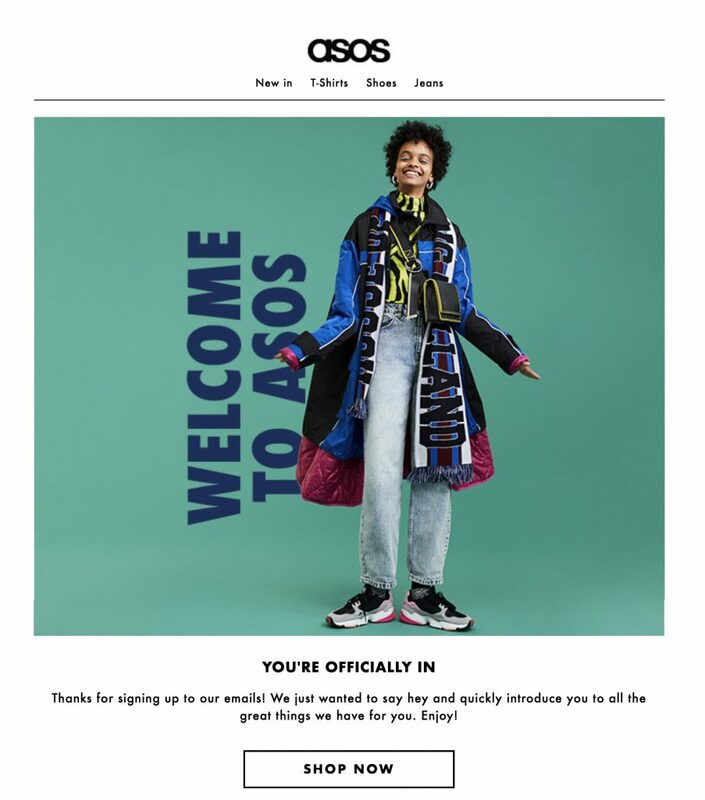 Here’s an example of how a simple yet visually effective welcome email can engage with a customer. 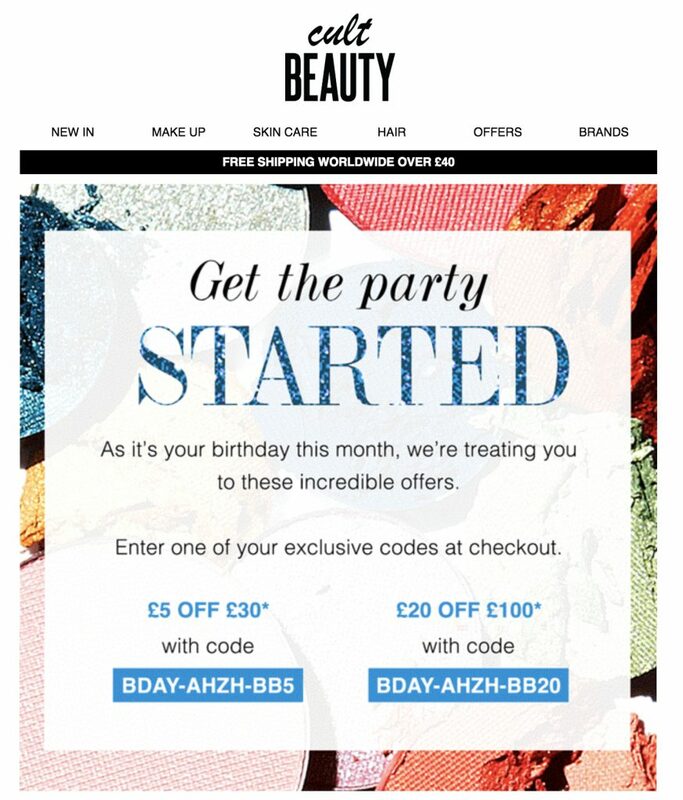 Make sure your emails come from a branded address for a more professional touch. It can take months, even years to engage with people emotionally, but that’s one of the ways to gain customer loyalty and attention to your business. In the world of the internet, people should be able to find you there too. For a start, present your identity on an attractive About us page, and display your products through a variety of media channels. Keep in mind that if a customer has a bad experience on your site, they won’t trust you. Over the past few years, purchases made on mobile is a trend that continues to rise during all of the biggest shopping events. Since numbers matter, it’s definitely worth having a mobile-friendly navigation and smooth checkouts. Here are a few basic ideas and examples on how to increase customer loyalty and build trust. If you accurately describe your product and set customer expectations, you’re doing something right. Writing good product descriptions and being honest pays off. It builds up positive reviews and helps engage new clients and retain customers loyalty. The way how your store is set and the overall information is presented is crucial for retaining customers. 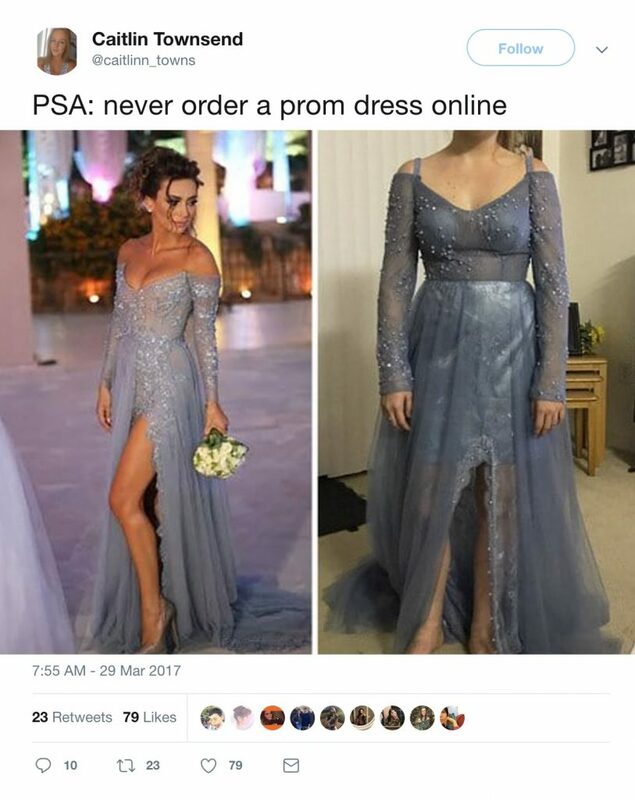 Besides, it can be stressful buying products online unless you can see or try on the product in real life and know that you can return it. Return policy. The majority of online customers avoid retailers without a return policy. 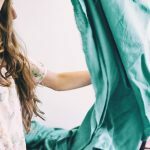 If shoppers can’t try on a product, it’s good to know whether you can return it, and whether you get a refund or credit. These are important details people tend to double check before making a purchase. Shipping information. It’s important to understand what to expect, especially when it comes to an approximate time for delivery. 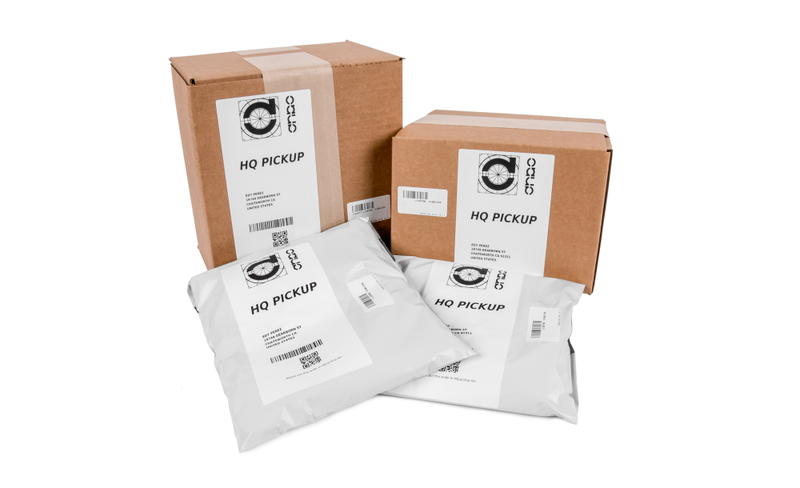 Be transparent on your shipping prices and tracking information. Let customers know what happens if their order gets lost in transit, and more customers will take it as one more step towards trust. In the digital age, having a social media presence can improve your brand awareness. Your social media presence will not only grow your popularity and attract your target customers, but it’ll also increase customer loyalty and trust. With a little bit of effort analyzing your audience, you can make the most out of your content strategy. Examine the most appropriate social media channels to meet your audience, and use your online presence as a tool to connect with your customers, have conversations with them, and show your brand personality. 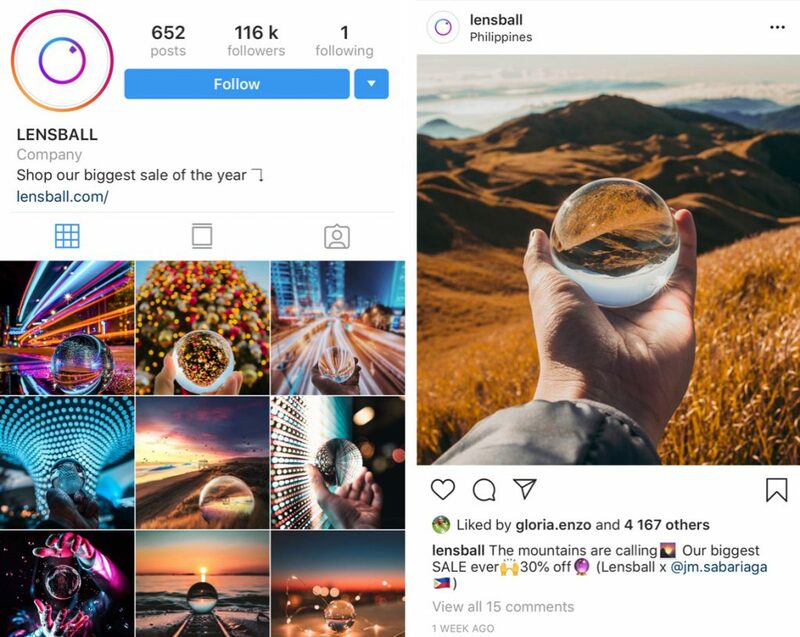 Here’s an example of how to expand your brand presence by making customers your brand ambassadors and collaborating with influencers. You don’t have to be on every social media channel. Just use the platforms your audience uses the most, and take the time to manage them properly. No matter what stage of business you’re in, always focus on bonding with your customers in a personal approach. Shoppers have high expectations for communicating with companies, so show who is behind your brand. Showing the people behind your brand can be attention-grabbing. Personalized and fun content about employees or behind the scenes (BTS) will not only engage your team on social media but also showcase who you are and increase your business’s credibility. Everyone appreciates to see you care, and today it’s rare to see personal touches like handwritten notes from big companies. It’s something smaller businesses can do to make your customers remember you. 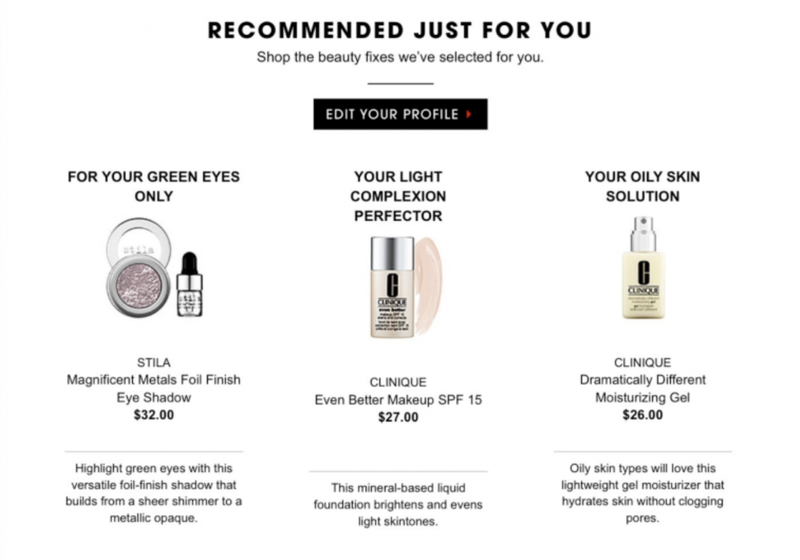 In addition to ideas that improve customer service and their experience, personalized product recommendations in emails are another effective way to improve customer retention too. If you’re looking for long-term success, you should always keep your customers motivated to come back for more. If not for your products alone, then for special offers and incentives. 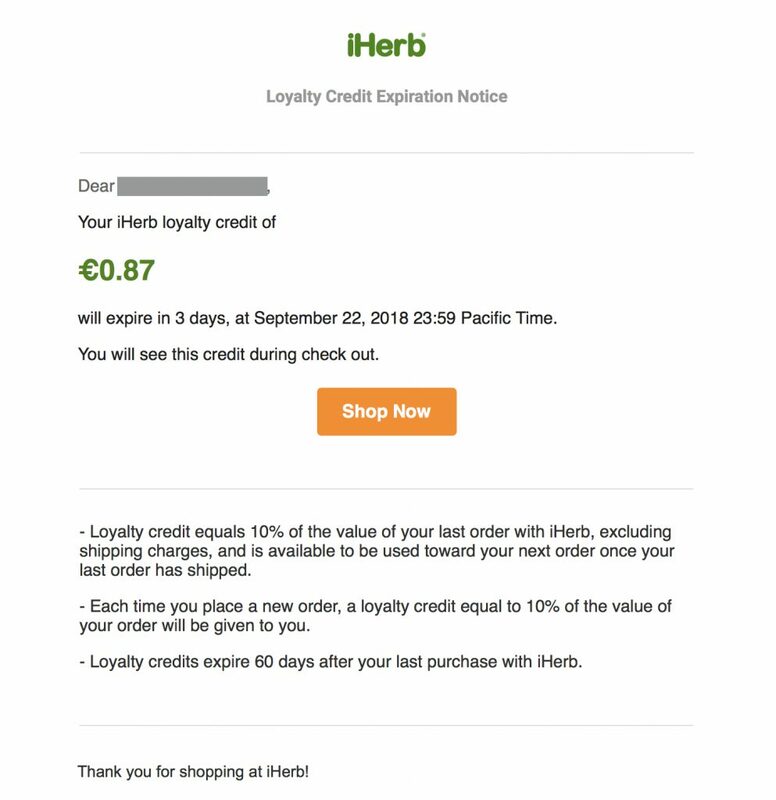 The list of customer loyalty and retention examples can go on and on starting from personalized discounts, early sneak peeks of newly launched products to affiliate programs, and brand ambassador opportunities. This is a great opportunity to create exciting rewards that most of your shoppers cannot resist. Just keep in mind that a complicated registration process and conditions for your loyalty program will turn down many of your about-to-become loyal customers. Ecommerce sites offer new deals daily, and it’s no secret we tend to forget most of our subscriptions and registrations. That is, unless we see a nice email reminder waiting for us at the top of our inboxes. Remind customers they’re enrolled and don’t hesitate to tell everyone that great deals are coming. Positive and negative reviews can either grow sales or affect your brand’s reputation. Recent surveys show that product reviews influence a customer’s decision to make a purchase 93% of the time. So don’t underestimate the importance of customer reviews and include them as social proof on your store. Encourage your shoppers to leave a review. Customers think it’s suspicious if they land on your store and don’t find any reviews. Feedback from other people who love your products reduces customer anxiety about the choice they make, and helps them understand what they’re buying. Learn what people think about your business, and how to increase your service and product quality. Without a doubt, a great customer feedback will showcase the strength of your business, and will serve as a strong influence to grow your loyal customer base. On the other hand, regular responding to negative feedback will help to show everyone you truly care and handle the situation when something goes wrong. User-generated content (UGC) increases brand advertising through the social media channels your customers use. It’s essentially a digital version of word-of-mouth marketing that helps you reach a greater audience. Your customers become your brand ambassadors, promoting your products with their own content. Like this, your satisfied customers become brand ambassadors, promote your products and most likely serve you as a loyal customer by word-of-mouth marketing. It’s not a carefully crafted marketing campaign coming from you, but content created by your community. That way it builds social proof, and increases trust in shoppers interested in your product. These examples can help you take your first steps to turn a first-time customer into a loyal customer. 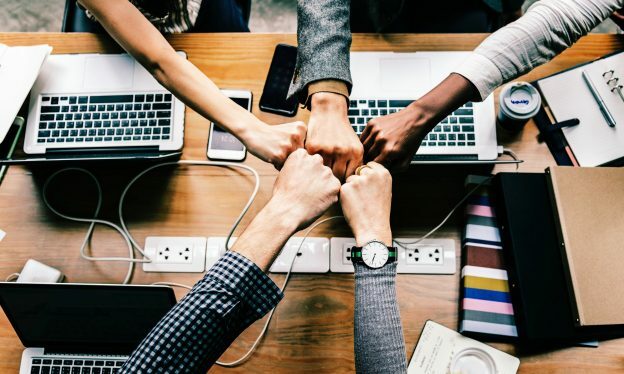 The most important advice to take from all this is be honest in what you do, and eventually, the customer trust you gain along the way will help your business successfully grow. The more shoppers trust, appreciate, and love what you do, the bigger the chance for your brand to stand out from the crowd. Don’t be mistaken, retaining existing customers takes time, energy and resources. But once you set your priorities, you have a greater chance to win customer attention, increase loyalty and, more importantly, boost sales. 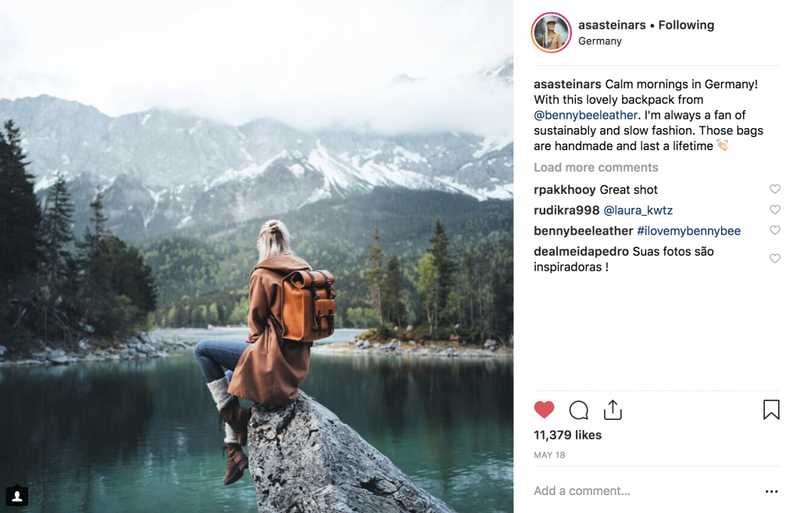 Arta constantly throws herself into new projects and challenges - from observing today's fast-paced marketing world to jam-packing her camera bag for the next adventure travel. Arta, this is an amazing article. I am a Printful customer and appreciate all the advice. I just wish next time you would not have this many out-going links. Now I have to read like 10 other articles which I understand is good for Printful, but it’s causing me anxiety. Please have less links next time, thank you. Hi Karim, I’m glad you enjoyed the article! I have just visited your website, and I am glad to read the articles. The quality of the blogs is amazing, very well written and the language is extremely easy. I will surely bookmark your blog and will often come back to read. 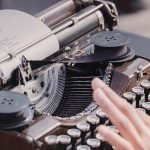 I want to encourage you to write more articles. Thank you!